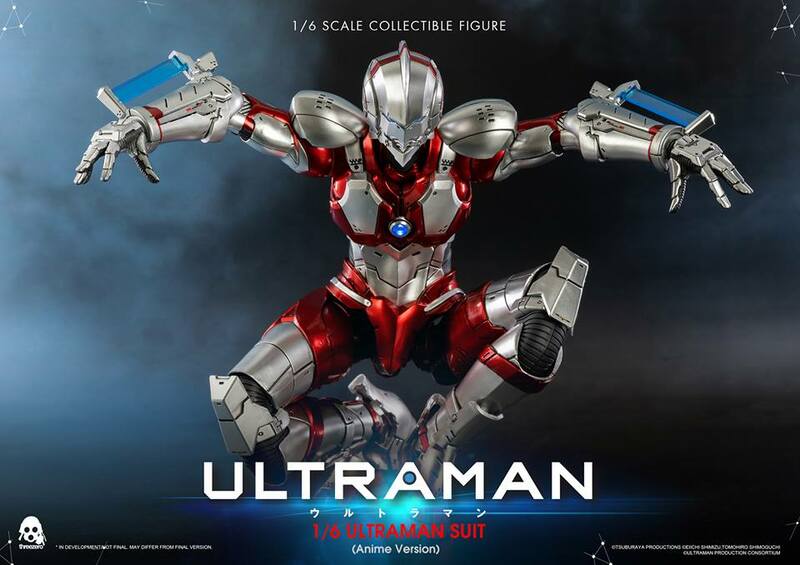 This ain’t your dad’s Ultraman! 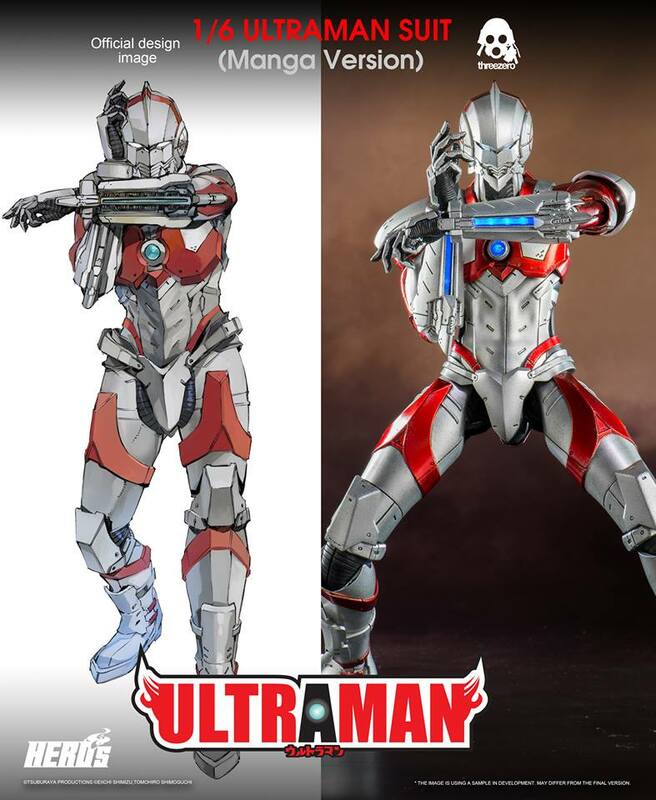 Threezero presents fully articulated 1/6th scale collectible figure of Ultraman based on the new anime (of the same name) which begins streaming on Netflix April 1st, 2019. The 1/6 ULTRAMAN SUIT (Anime Version) collectible figure will be available for pre-order at threezerohk.com & threezero weidian (weidian.com) starting March 14, at 9 PM EST. The figure will be priced at $129 USD with worldwide shipping included! The time has come for the Fraggles to reemerge! Kidrobot x Jim Henson’s Fraggle Rock Mini Figures and Keychains Hit Kidrobot.com Now!